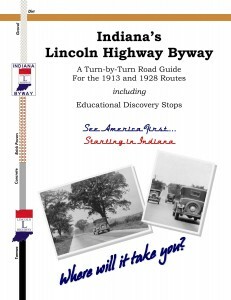 In addition they produced a listing of Indiana Lincoln Highway Educational Discovery Stops with GPS coordinates. 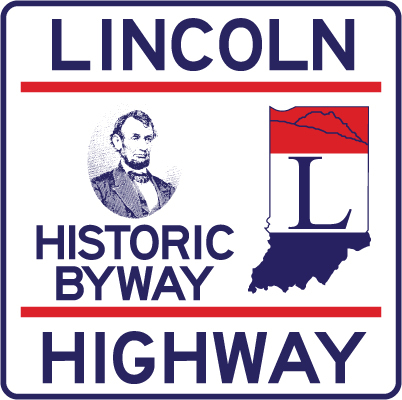 This program was made possible by an Historic Preservation Education Grant from Indiana Landmarks, Indiana Humanities and the National Endowment for the Humanities. The documents are all pdf files, and require the free Adobe reader. 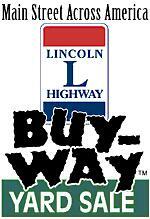 These are now available on our Maps / Directions web page.